About the group Vintage Pictures Of Places Within Kirklees. 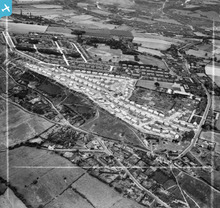 [EAW031350] New houses along Edge Avenue, Thornhill Edge, 1950. This image was marked by Aerofilms Ltd for photo editing. 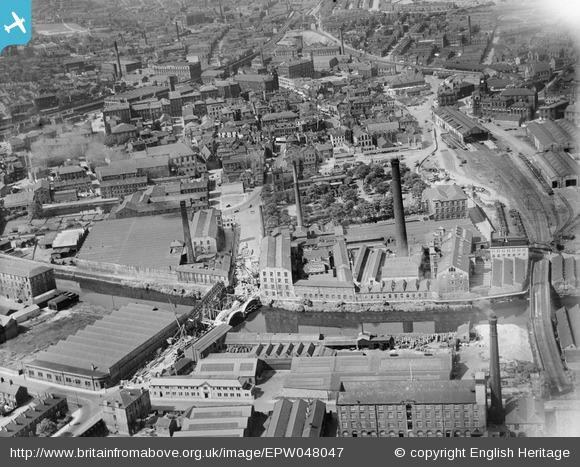 [EAW027479] Woollen Mills along Bradford Road East, Batley, 1949. This image was marked by Aerofilms Ltd for photo editing. 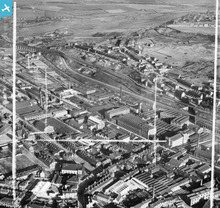 Old Batley as I remember it as a boy. Nice picture of when folks were building the bridge over the river Calder at Dewsbury. It's on Savile Road.